Every homeowner wants their air conditioning unit to function at optimal levels for many years. In order to guarantee your AC unit will last, it is important to perform regular maintenance, and this includes regularly changing the air filter. But how often should you change your air filter? This depends on many other factors related to your home. Here are some tips to consider to make sure you are changing your filter as often as you should. As a general rule, when your AC is in use every day during the hot summer months, it is recommended that you change the air filter at least once every 3 months, periodically check the filter and you may need to change sooner. A clogged filter can cause your AC unit to not run as efficiently and can even lead to more significant problems, such as a frozen air conditioner. Your system has to work harder to push air through dirty filters which can affect the air flow throughout the home. Changing the air filter each quarter promotes better air flow and results in lower monthly energy bills. Our advice is to set a reminder on your calendar when to change the air filter to get the most of your AC unit moving into Fall. In order to know when the best time is to change your air filter, you should consider other factors as well. For instance, homes with pets will have more dirt and dander than others without pets, which typically leads to a dirtier filter that needs to be changed more often. The same rule applies to the number of people living in the home and how often they are there. The more people in a family, the more foot traffic in and out of the house, which results in more dirt and dust coming into the house. Additionally, if one or several people are home more frequently, such as stay-at-home-parents and children, the filters may need to be changed more frequently as well. Those who live alone likely won’t need to change their air filters as often as a family of 5 people. Also consider what type of air filter you have. Standard filters need to be replaced every 3 to 6 months, which more efficient filters may last longer. Allergy sufferers may also want to change the air filter more often than others for cleaner air with less allergens. If you are unsure as to what type of air filter to use or how often you should change it, an AC repair technician from E Dennis can perform a maintenance inspection and offer advice about the frequency of changing the air filter in your home. Thinking about using high efficiency filters? Air filters are rated according to their ability to trap common airborne particles such as dirt, dust mites, pet dander, mold spores and pollen therefore keeping your HVAC system cleaner. 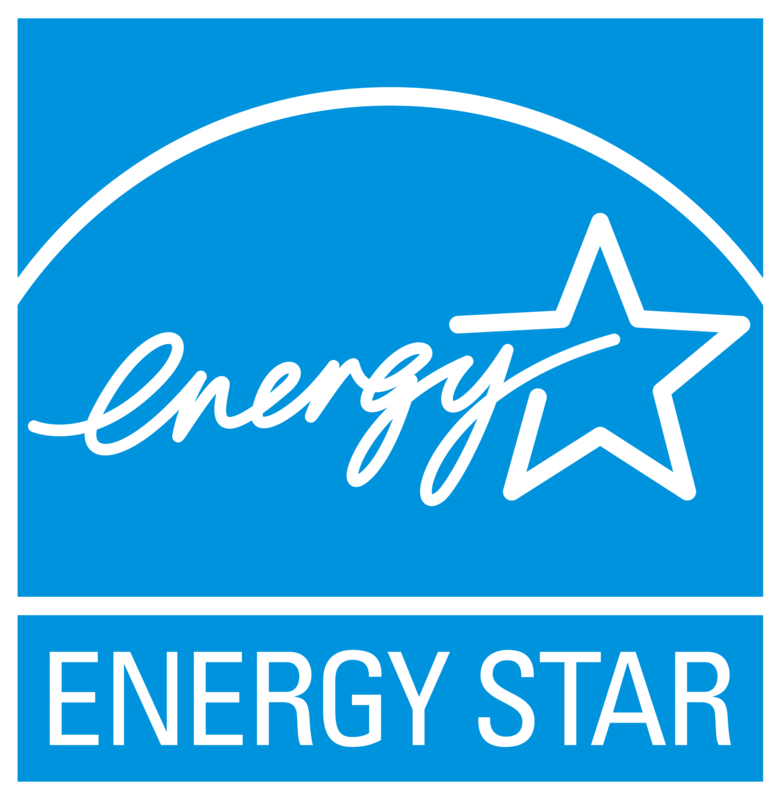 High efficiency air filters are rated by MERV 11 or above. MERV stand for Minimum Efficiency Rating Value. High efficiency filters are often pleated which helps provide a larger area for capturing particles. A general rule of thumb for high efficiency filter replacement can be between 9 – 12 months. Please speak to your HVAC professional to determine the right filter for your HVAC system. Fact: Regular HVAC filters are intended to protect the equipment, not your lungs and sinuses. A better air filter will increase your air quality and reduce odors. Expert repair technicians at E Dennis Air Conditioning and Heating can come out and do a bi-annual maintenance check on your HVAC system to not only check the air filter but also the entire HVAC system. The AC technician from E Dennis A/C will ensure every part is working properly so your unit can run efficiently all year long. Having a maintenance check performed twice a year can also increase the life of your HVAC and reduce the wear and tear that can cause more expensive damage. Call today to schedule your maintenance check to save money on repairs and monthly energy bills moving forward. Are More Expensive Air Filters Better Than Cheap Ones? Why Do I Need To Get My Air Ducts Cleaned?